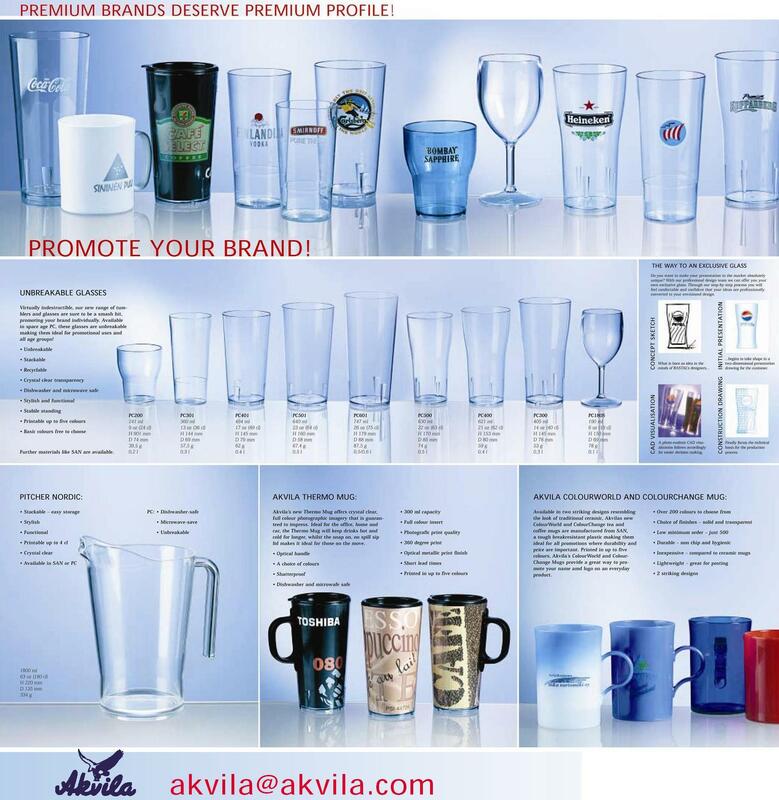 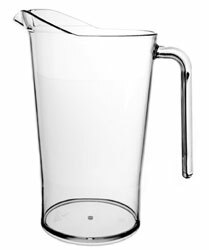 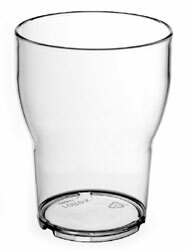 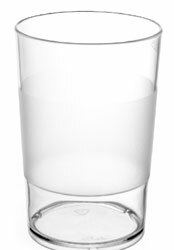 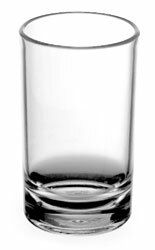 Akvila is the leading designer and producer of unbreakable polycarbonate (PC) drinkware and trays from Finland. 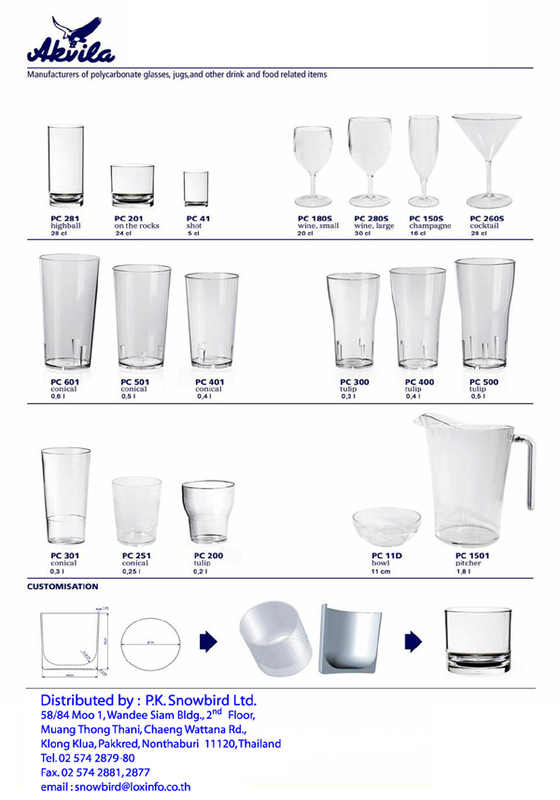 Since 1920’s Akvila has been know for its high quality. 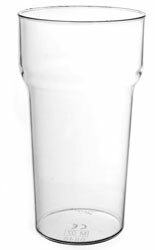 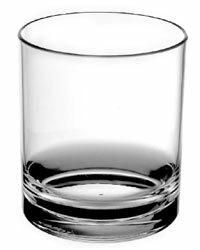 Akvila’s elegant design glassware creates beautiful table settings for both professional catering and home use.